All you need to know about such accolades as the Russian State Prize and Hero of the Russian Federation award, and why writer Alexander Solzhenitsyn refused his honor. The majority of awards given to Russians for acts of bravery and contributions to arts and science - for example - are state sponsored. Many can be traced back to Soviet times and some as far back as the 17th century. 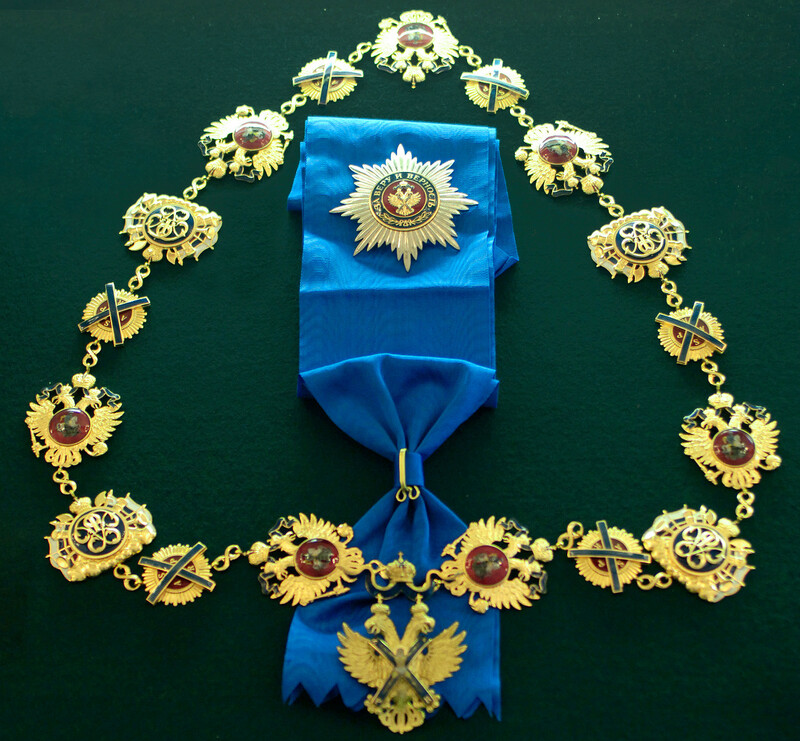 The State Prize of the Russian Federation was established in 1992 with the emergence of the new Russia, out of the debris of the collapsed USSR. It’s the successor to the Soviet State Prize which, in turn, was a continuation of a similar Stalin award. 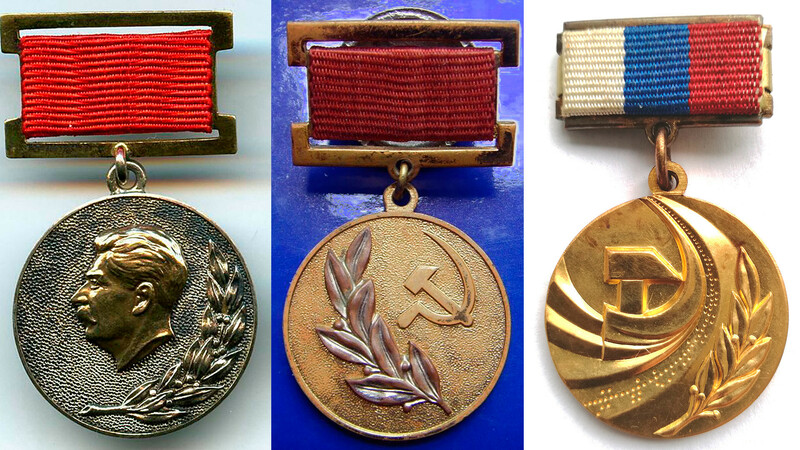 Stalin Prizes were introduced in 1940 for achievements in science, culture, military, arts, and “advancing the methods of production work.” They had three degrees and were awarded during Stalin’s life. The first degree prize was 100,000 rubles (the equivalent of $19,000 using an official Soviet exchange rate of the time). It’s argued that funding for the prizes came from royalties from abroad earned by Stalin’s own publications. 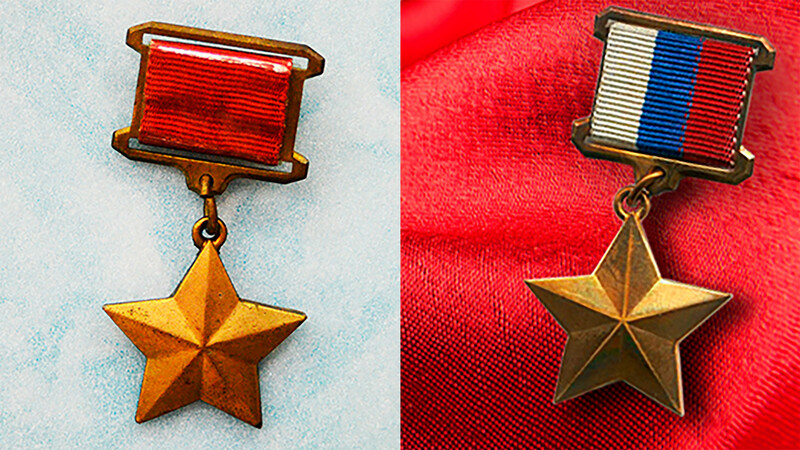 Several people received Stalin Prizes more than once. 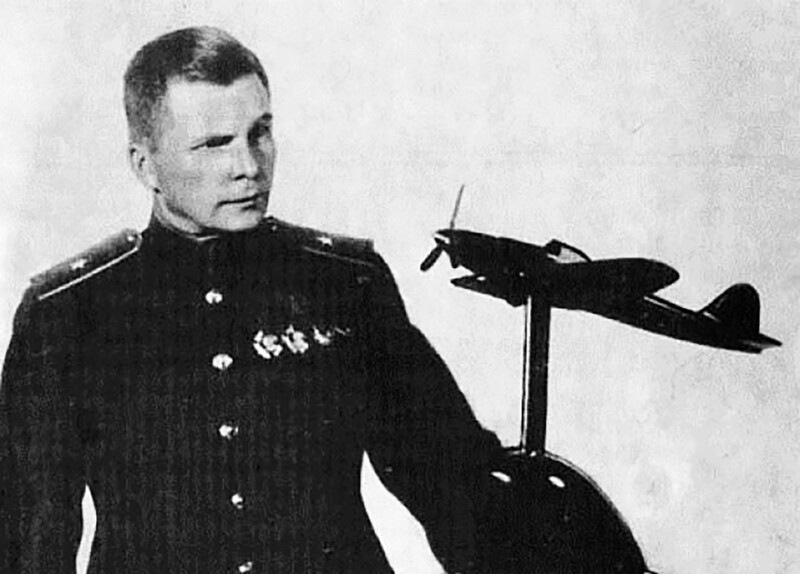 Aircraft designer Sergei Ilyushin - who developed, among other planes, the Il-2 ground-attack aircraft - was awarded the honor a record seven times. After the 20th Party Congress when Nikita Khrushchev commenced his famous de-Stalinization campaign, Stalin’s name disappeared from the award’s title - it was replaced by the Lenin Prize. It was introduced in 1956 and awarded for remarkable success - alongside 10,000 rubles (about $9,000). The State Prize was introduced in 1967, handed out for slightly smaller achievements than the Lenin Prize, hence the 5,000-ruble cheque. The State Prize of the Russian Federation that succeeded its Soviet analogue in the 1990s equaled 100,000 rubles ($17,000). However, this amount was sharply increased in 2004 to five million rubles ($185,000). At the same time, instead of 20 prizes handed out each year, only eight are now awarded. 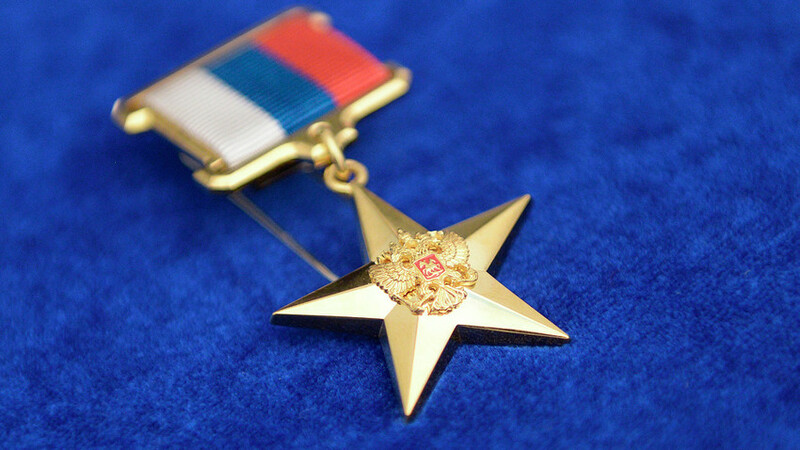 The Hero of Russia honor is the highest award and title given by the state. It’s handed out for outstanding heroic deeds. When the person gets the award they are usually immortalized with a bust. As in the case of the State Prize, the award is a continuation of Soviet tradition. The Hero of the USSR title existed from 1934 until the collapse of the country. The first to receive the award were the pilots who took part in the search and rescue operation of the crew from the “Chelyuskin” steamship that was crushed by ice in Arctic waters. The last person to receive the Soviet Hero award was diver Leonid Solodkov on Dec, 24, 1991 when the USSR was counting its last days. Normally people were expected to say the words “I serve the USSR!” upon accepting the accolade but he simply said “Thank you” during the final days of the Soviet Union. The first Russian Hero award went to cosmonaut Sergei Krikalev for his space mission on orbit station “Mir.” The most recent award was also handed to a cosmonaut: Alexei Ovchinin was celebrated in September 2017 for his mission to the International Space Station. Among the esteemed awards in Russia, there are also those not given by the state. The Orthodox Church also officially praises people - one such prize is the Order of St. Andrew the Apostle the First-Called. It was established three decades ago to mark 1,000 years since Russia’s christening. This order can be given to heads of local Orthodox churches who have championed Christianity in a special way. 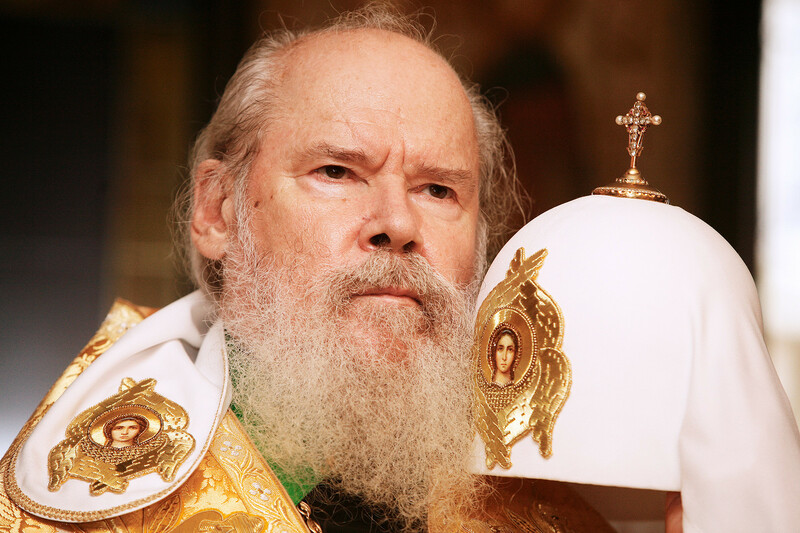 Only five people have so far received the award, among them Bartholomew I of Constantinople, the Ecumenical Patriarch, and the previous head of the Russian Church, Patriarch Alexy II. There is also a secular version of the Order of St. Andrew the Apostle award. It’s the highest Russian state decoration and was introduced by Peter the Great at the end of the 17th century before being restored by President Boris Yeltsin in 1998. One year later there was a scandal connected with the award. The famous writer Alexander Solzhenitsyn was given the order, but refused to take it. According to the writer’s wife Natalia, he decided not to accept because in the 1990s the country was not in the best state, and many people struggled to live. Alexander Solzhenitsyn: What Can We Manage?